The beauty of Hibiscus heterophyllus is that it not only produces many lovely flowers over an extended period, it also has edible parts and useful fibres. 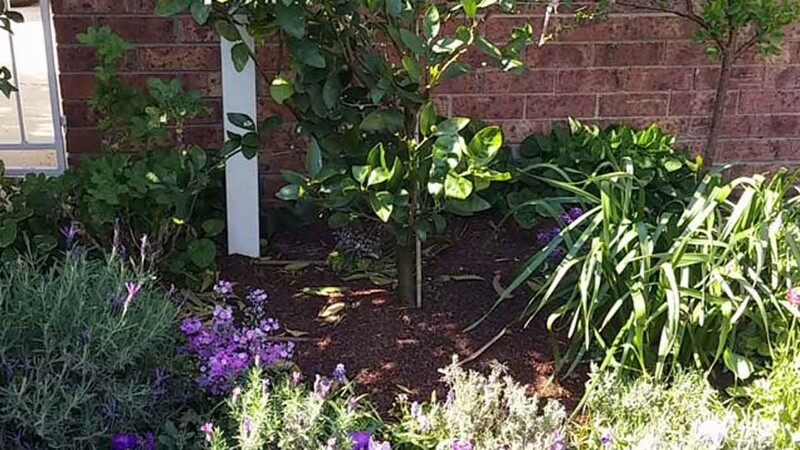 And, it attracts native birds and a variety of insects so is a useful addition to gardens where natural, rather than chemical, pest control is preferred. Indigenous to eastern parts of New South Wales and Queensland (right up to the Lockhart River on the very tip), the Native Rosella is one of 35 species of Hibiscus native to Australia. There are 250 species worldwide. While preferring warm, moist environments, the tall, fast-growing shrub has been successfully cultivated in Canberra and Melbourne. This plant should not be confused with the annual Hibiscus sabdariffa which is indigenous to West Africa but is naturalised in Australia. It has a number of similar uses and is also grown in Australia. The Rosella grows to between three and six metres tall and tolerates a range of soils and climates. Its natural habitat is warm, but it can survive in cooler climates if it is grown against a wall or fence where warm air is trapped or where heat is retained in the structure. It can also be grown in a container and moved into shelter during frosty conditions. The Rosella prefers full sun or light shade. The flowers of Hibiscus heterophyllus are large – up to 15cm in diameter. Their colour varies. In their natural environment, in Queensland the flowers tend to be a bright yellow and begin flowering in June, while further south they tend to be white and begin flowering in December. The centre of the flowers is bright red. There is a cultivar available in pink. The flowers are rich in nectar and honeyeaters take advantage, as do lorikeets. The nectar also attracts insects which in turn attracts insect-eating birds. Like most Hibiscus species, the individual flowers last only a couple of days, but new flowers continue to open from spring through to summer. Hibiscus heterophyllus can be propagated from cuttings or by seed. Cuttings usually produce plants with more fibrous roots and more prolonged flowering. A seed-grown plant will have a tap root and a later, shorter flowering season. The fibrous roots allow the plant to be grown in pots, an advantage in cold areas such as Canberra where you may need to move the plants into shelter in the winter. It is best to take cuttings from a healthy plant in late winter/early spring. Cut at an angle through the node and pot out in compost. The roots should take 6-8 weeks to strike. Propagation from seed is relatively easy and no special pre-treatment is needed although germination will be faster if seed is abraded (with sandpaper) or soaked before planting. For either method, keep the plants warm (about 20-25 degrees C) and away from direct sun. In windy spots, the plants may need to be staked because of their shallow root system. It is not particularly prone to pests and diseases, and like most plants, is more resistant the healthier it is. Hibiscus heterophyllus is targeted by pests that attack all species of hibiscus including the hibiscus beetle. This pest favours soft, new growth so avoid using high nitrogen fertilizers and manures which encourage this type of growth. Composts or seaweed extracts are more beneficial for flower and fruit production. Scale insects can be a problem, but are easily managed by removing by hand or cutting off affected parts. Hibiscus heterophyllus grows as a rounded shrub, but, in time, may become sparse and need regular tip pruning to maintain its bushy shape. Prune by one third just after flowering. This is often done to train the plant into a hedge for screening and privacy. When pruning, make a good clean cut to minimise the risk of disease. Aborigines traditionally used the fibre from the bark to make dilli bags (traditional bags used for transporting food), twine and hunting nets. Flower buds can be made into a jam and used raw in salads or boiled as a vegetable. Petals can also be eaten in salads and for jam. 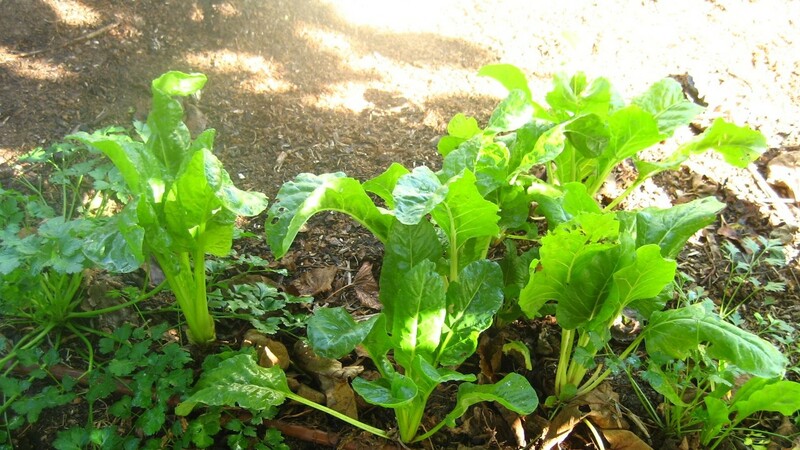 Young shoots and roots are edible – raw or cooked. A warning, though, in 1995 someone was reported to have suffered kidney damage from drinking Hibiscus heterophyllus tea. It is Hibiscus sabdariffa that is commonly used for tea, both as a refreshing drink and for its medicinal benefits mainly due to its antioxidant content. Petals only from 10 large or 12 smaller hibiscus flowers. (They only last a day so pick them in the morning, store in the fridge and use into the evening). Detach petals from calyx (which surround the flower) and discard calyx. Chop petals finely and place in a deep pyrex bowl. Cover petals with lemon juice. Microwave* petals and lemon juice on high for 4 minutes. Add boiling water and sugar and stir well. Cook 2 minutes then stir. Cook another 2 minutes, stir and then cook 2 minutes more and stir. Let cool for one hour. When cool, cook for 2 minutes, then stir. Test whether jam gels by placing a small amount on a cold plate. If needed, continue cooking but no more than 2 minutes at a time. Pour into a sterilised jar. This recipe produces a rich spread with the consistency of honey. It has a distinctive flavour and is delicious on toast or scones. Can be used as a glaze or diluted with white vinegar for sauces or marinades. *Times based on 600 watts on high. Adjust times as needed. Banner photo: Black Diamond Images.